If you’re getting ready to enroll your child in preschool, you both may be a little anxious. You’ll want to make sure they’re well-prepared, but what exactly do they need to know before starting? 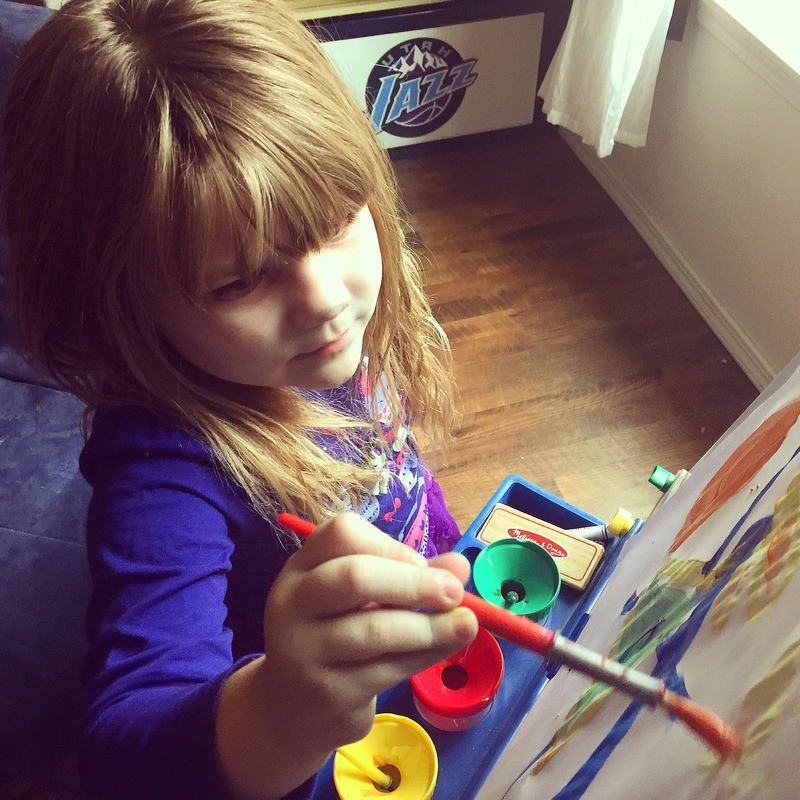 Preschool is about learning to learn, so many of the skills your child will need aren’t the kind you can teach with worksheets. This one is pretty obvious. Preschools vary in their requirements, but, in general, children are expected to know how to use the toilet. Of course, preschool teachers understand that accidents happen and they can help support young kids as they become more consistent in this area. Be honest with your preschool about your child’s potty skills – but avoid pressuring your child to hurry up and learn to use the potty – before taking the step of enrolling them. When your child is entering preschool, social skills can be more important than academic ones. After all, they’ll have plenty of time for academics throughout their school years, but social skills will enable them to start their journey right. Your child should be able to be away from you and be able to share, take turns, play with others, have good manners and join in with pretend play. A good way to learn these skills is by setting up plenty of play dates before your child enters preschool.